WHICH CLASS DO YOU NEED TO TAKE? This meets OSHA standards for childcare providers, personal trainers, teachers, daycare centers, coaches, after care workers, construction workers, counselors, etc. This class if for non healthcare providers who do not have patients. 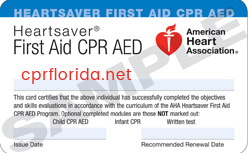 It covers adult, child and infant cpr, 1 person cpr, using an aed and choking. 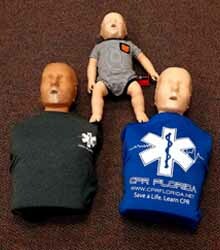 If you add first aid, it also covers basic first aid skills. This American Heart Association Healthcare Provider BLS (basic life support) course is for healthcare professionals: nurses, law enforcement and EMS personnel, EMT, fire fighters, athletic trainers, dentists, PA, respiratory therapists, physical and occupational therapists, physician's assistants, residents or fellows, or medical or nursing students in training, aides, medical or nursing assistants, CNA, business and industry response teams, lifeguards, flight attendants, and others who must take action in emergency situations. 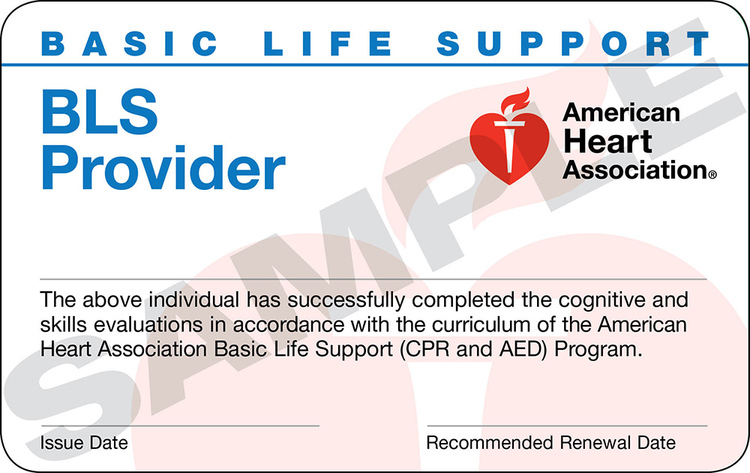 The AHA in June of 2016 now calls the Healthcare Provider BLS class, just "BLS". This is cpr and aed class, but for healthcare professionls. This is advanced type of cpr and also covers 2 person cpr, advanced airway, bag valve mask and there is a 25 question written test at the end of class. ACLS / PALS - American Heart Association AHA Classes: ACLS OR PALS: ACLS The Advanced Cardiac Life Support (ACLS) Provider Course is designed to teach providers the knowledge and skills needed to evaluate and manage the first 10 minutes of an adult VF/VT arrest. The goal of the PALS Provider Course is to teach students how to recognize infants and children at risk for cardiopulmonary arrest, shock and in respiratory failure, etc. For EMT, Paramedic, PA, RN, Nurses, Doctors. 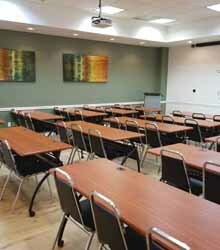 We also instruct oxygen, bloodborne pathogens and pet cpr classes.